Yarn Sample Winder, also named Yarn Card Winder, Colored Yarn Sample Winder or Yarn Winder Machine. 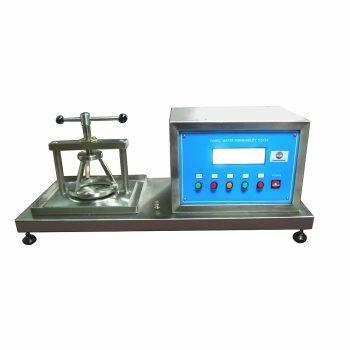 FYI is one of the leading manufacturers and suppliers of yarn winder, devoting to offering cost effective testing solutions and equipments for various industrial applications. 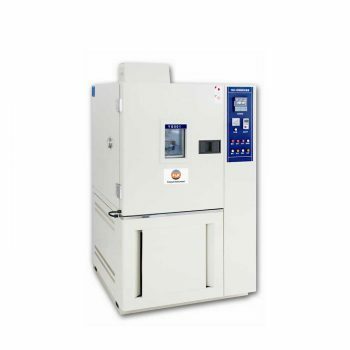 The Yarn Sample Winder manufactured by FYI based on a diverse range of testing requirements or standards. Engineers available to service machinery overseas. Of course, we also have agents and distributors to assist you timely in over 20 countries around the world. 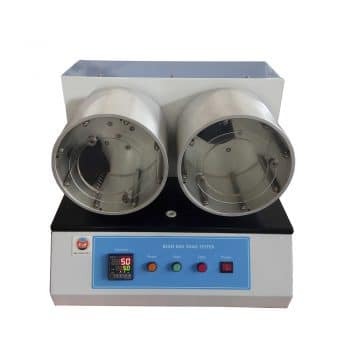 This coloured yarn sample winder is designed for all kinds of sample cards, used for wrap paper tape, all kinds of synthetic materials or other materials suitable for winding. Especially suitable for these fields. Digital setting of winding speed, winding width, winding density, and the number of layer through control panel (see figure above), to ensure the uniform and the evenness of the sample cards. The yarn winder machine equipped with adjustable yarn pre-tensioner. Easy to operate and endurable. 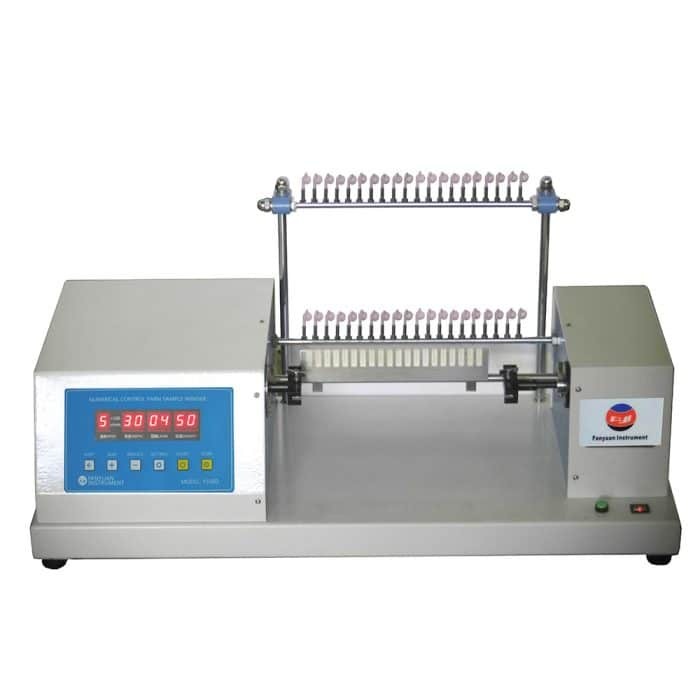 Yarn Sample Winder is use to Produces yarn sample cards to a maximum length of 290mm and maximum width of 50mm with up to 20 yarns being wound simultaneously to a pre-determined width with adjustable yarn tension and density. Suitable for sample card, UV resistance measurement, sample adjusting, colorimeter testing, cleanness degree and winding color card. Yarn Winder Electric complies with etc international and retailer standards.